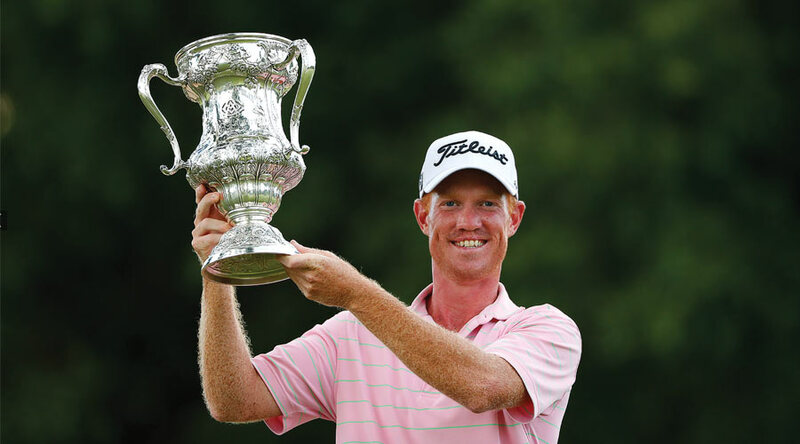 MAJORS EXEMPTION: 2018 U.S. Mid-Am winner, Kevin O’Connell of North Carolina. 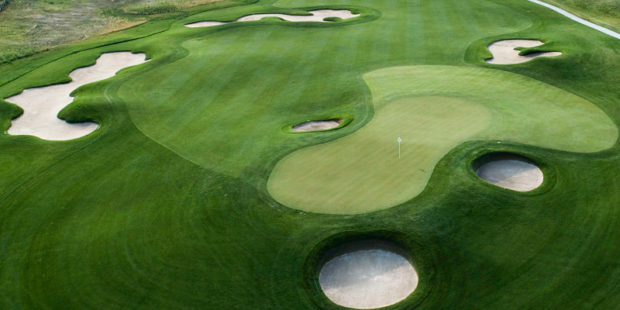 The 39th U.S. Mid-Amateur Championship—the most coveted title among amateurs aged 25 and older—takes place September 14-19 at Colorado Golf Club in Parker. Staging a championship of this caliber requires a significant amount of support from the local community. 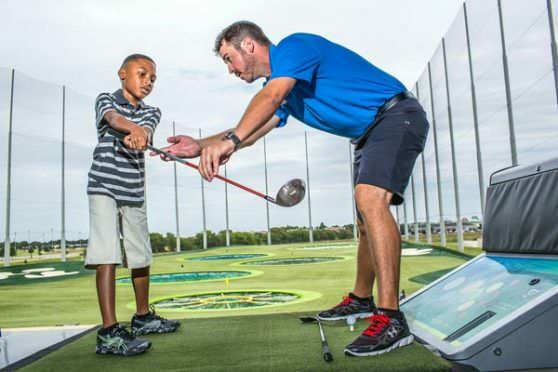 That’s why Colorado Golf Club will hold a fundraising golf tournament May 28. 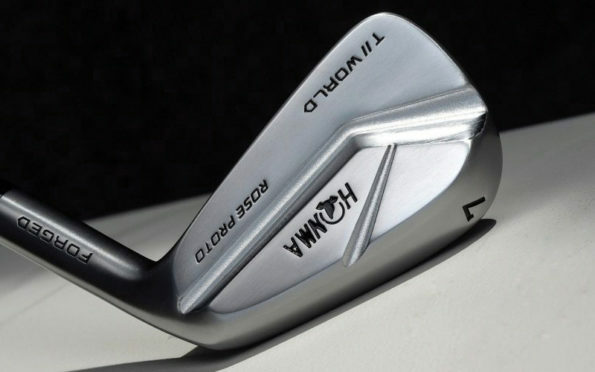 “We hope to attract 100 or more players at $500 apiece,” says fundraising co-chair Bruce Holder, who also hopes the appeal of experiencing the private Coore/Crenshaw-designed layout—which has also hosted the 2010 Senior PGA Championship and 2013 Solheim Cup—will appeal to those who have yet to play it. 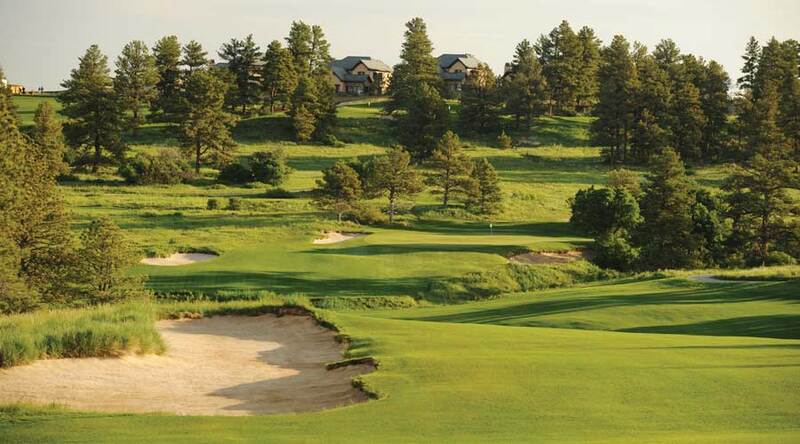 RARE OPPORTUNITY: If you haven’t yet played Colorado Golf Club, May 28 could be your chance. 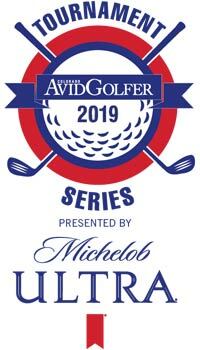 In addition to proceeds from the May 28 event, Colorado Golf Club is looking for financial and in-kind contributions at levels between $5,000 and $50,000 from businesses and corporations, which will receive the concomitant benefits of unparalleled exposure and access prior to and during the Mid-Am. 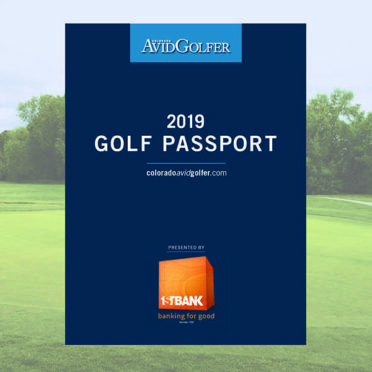 While the U.S. Mid-Amateur champion will receive an exemption into the U.S. Open and an invitation to the Masters, the ultimate winner will be the Colorado golf community. 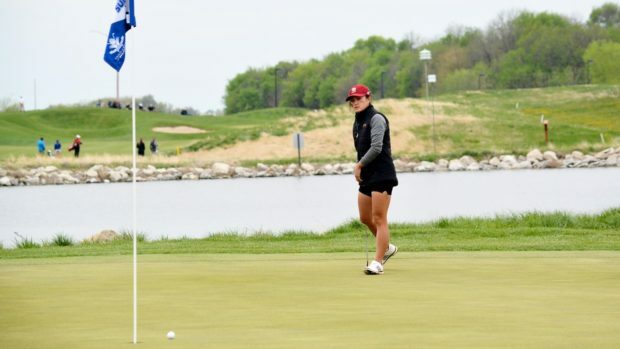 Your tax-deductible hospitality donation will forward the Colorado Golf Association’s grow-the-game initiatives and also pave the way for future national championships in Colorado. To play in the May event or to be a sponsor, visit coloradogolfclub.com or call 720-317-2455.